Composer Andrew Lloyd Webber wrote the music for one of musical theatre’s first rock operas, Jesus Christ Superstar, in 1970. 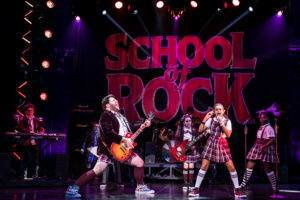 Nearly 50 years later the show is still popular, recently receiving a live concert version on NBC-TV and it is now getting ready to launch a new National Tour. Despite the ongoing phenomenon of The Phantom of the Opera and the now and forever status of Cats, Lloyd Webber went over 20 years without composing a new hit show. 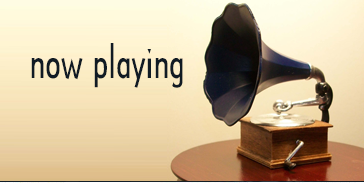 Flop followed flop—Whistle Down the Wind, The Beautiful Game, The Woman in White, Love Never Dies and Steven Ward The Musical. In 2015 Lloyd Webber returned to his unsteady rock roots in an attempt to become relevant and with it. With lyricist Glenn Slater (Sister Act, Leap of Faith) he created the score for School of Rock The Musical. 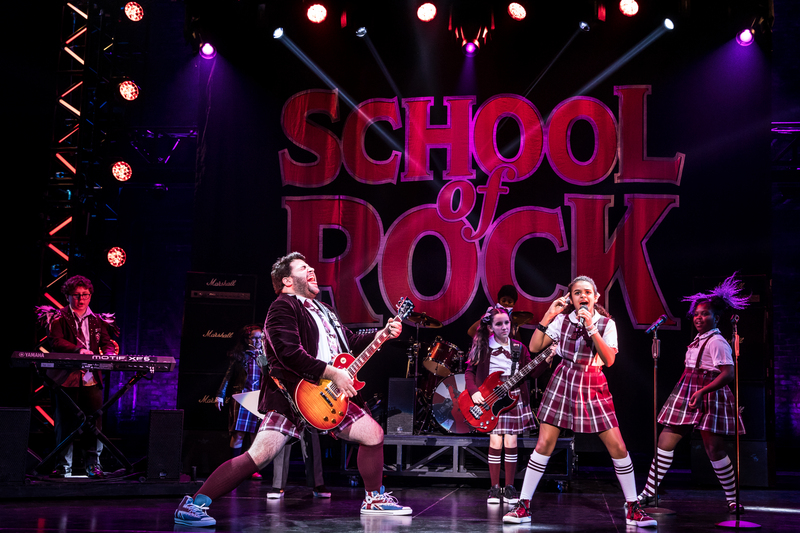 After 1000 plus performances, the show is still running on Broadway and the National Tour has now landed at the Hollywood Pantages Theatre for a three-week run. Laurence Connor has directed most of the show, especially the opening and closing, as if it were a real rock concert, and that, aided by the spectacular lighting of Natasha Katz and the pitch perfect sound design of Mick Potter, works beautifully. His direction of the non-rock concert aspects of the show is dismal. 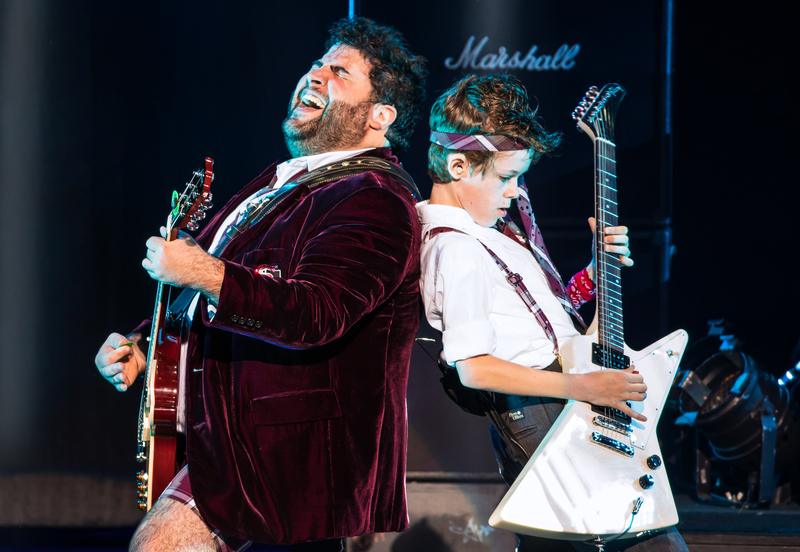 The musical is based on the 2003 hit film that starred Jack Black as a rocker who, when kicked out of his band and in desperate need of rent money, passes himself off as a teacher at a high end prep school. When he discovers his fourth graders possess musical talents, he forms them into a band to compete in the Battle of the Bands against his former bandmates. It is really sad to report that Julian Fellowes, the creator and chief writer of Downton Abbey, wrote the puerile and asinine book for the musical. How the mighty and classy have fallen. The main character of Dewey is not so much childlike as he is childish as well as extremely selfish and self-centered. Even though there are a dozen very talented youngsters in the show, the show’s language is not really child friendly. And Fellowes has written some extremely stereotypical gay roles for a young boy who wants to be a designer and for a male couple obsessing over their adopted daughter. It was 2015 when you wrote this show, Mr. Fellowes. Where was your sensitivity? Rob Colletti as Dewey, works non-stop and way too hard to achieve the laughs he gets. The kids are very talented, although only four of them actually play instruments, and they each get a chance to sparkle and shine. The score is loud and the lyrics are for the most part shouted out and unintelligible. 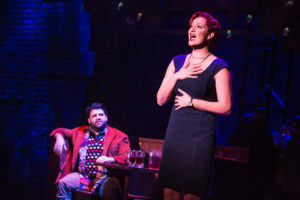 Besides an a cappella rendition of “Amazing Grace” and a jukebox rendition of a Stevie Nicks’ hit, the score is unmemorable no matter how many encores and reprises the songs are given. The one exception is the country/western tinged “Where Did the Rock Go?” sung by the impressive Lexie Dorsett Sharp. JoAnn M. Hunter actually takes credit for the choreography which is mostly just the kids jumping up and down in a seemingly angry and aggravated state. Most of the opening night audience—consisting of press, celebrities and guests as opposed to actual ticket buyers–ate it up like they were drugged out on ecstasy at a rave. It was not a rave and neither is this review.